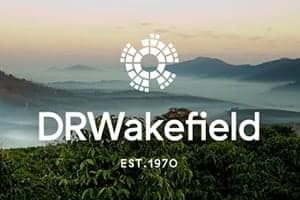 We have met an incredible number of inspiring and passionate coffee professionals throughout the industry thanks to our partners DRWakefield, from cafes to coffee producers. 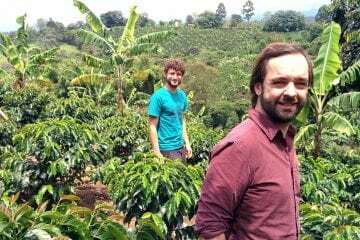 Yet, the recent introduction to a Swiss coffee company was a new contact for us, all the more for the region from which the company buys coffee. We talked Nathalie Manac’h of Nat Coffee, who brings Myanmar coffees to Switzerland. 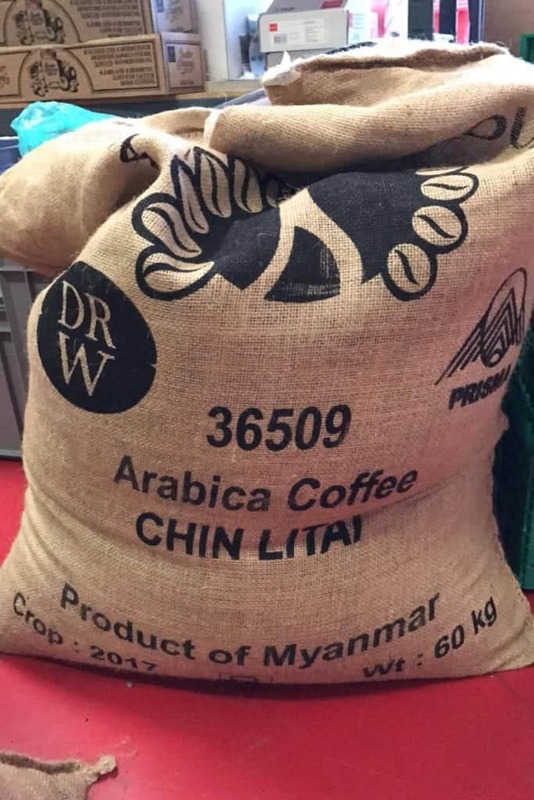 Although the Myanmar coffee industry has seen a revival in the recent years, only a very small portion of its production gets actually exported out of the country. The little speciality amount that is available outside of Myanmar though is also thanks to the hard work of the company Nat Coffee. Discover more about the coffee history of Myanmar and the foundation of Nat Coffee and their origin project in our article. Are you wondering why you have never heard of coffee grown in Myanmar? 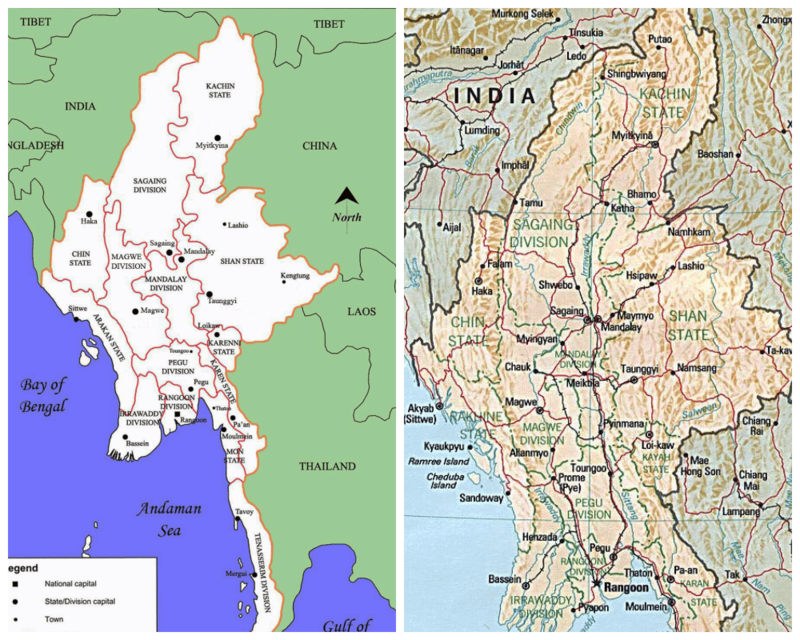 Myanmar is a Southeast-Asian state bordered by India, Bangladesh, Thailand, Laos and China. The history of growing coffee in Myanmar dates back to 1885 when the first plantations were established by the British missionaries. Arabica was introduced to its growing producing landscape in 1930. Although the commercial production did not take off at first, the coffee has been regaining attention in the recent years, also thanks to the establishment of Myanmar Coffee Association in 2014. Since the first cultivation lands had been established, the area has grown to over 35,000 acres in 2005, according to the Myanmar Coffee Association. Nowadays, 80% of the production is Arabica coffees, mainly grown in the regions of Shan State, Chin State, and Mandalay. The Speciality coffee of Myanmar comes mainly from Ywar Ngan (Shan State). 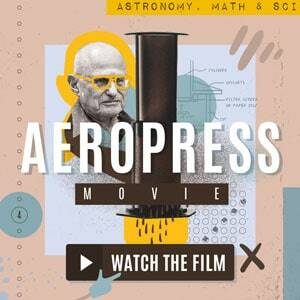 Who stands behind the foundation of Nat Coffee? Nat Coffee is a start-up business founded by Nathalie Manac’h in December 2016. Nathalie’s background directed her towards her career in coffee. Nathalie has got an extensive expertise in international relations. In her previous job, working in the diplomatic service in West Africa, by a pure accident did she discover wild coffee plants. This later proved to be a turning point in her career. Nathalie launched herself into the coffee world then by changing her work field to coffee markets. She went to London, a European hub of coffee trade, gathering further experience and opportunities with International Coffee Organisation (ICO). Not too long after, she joined a global coffee-trading company in Switzerland. This was the time her friendship with Priscilla Daniel of DRWakefield evolved, and when they had put all of their efforts into establishing their project Prisma Coffee. 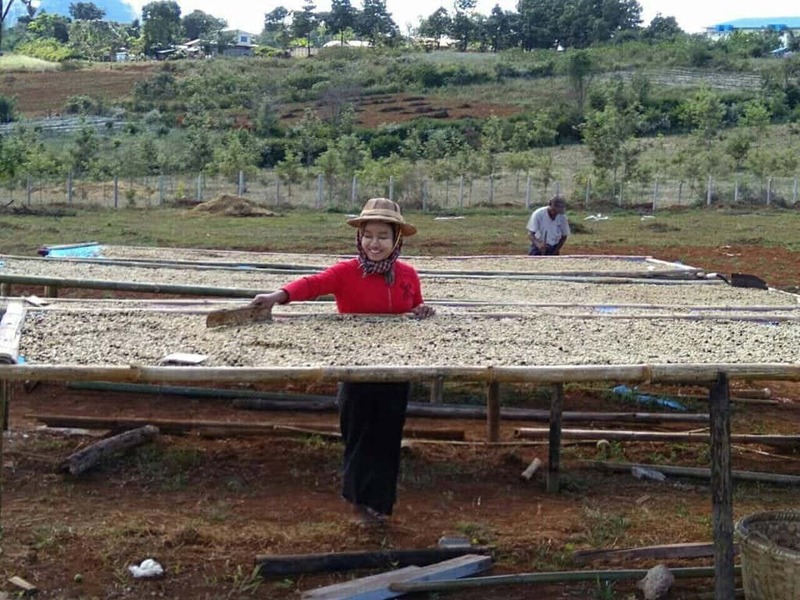 The cooperative that Nathalie and Priscilla are currently helping to establish in Chin State is called Chin Litäi. It gathers more than 50+ mostly young farmers. Nat Coffee was launched shortly after Prisma Coffee. 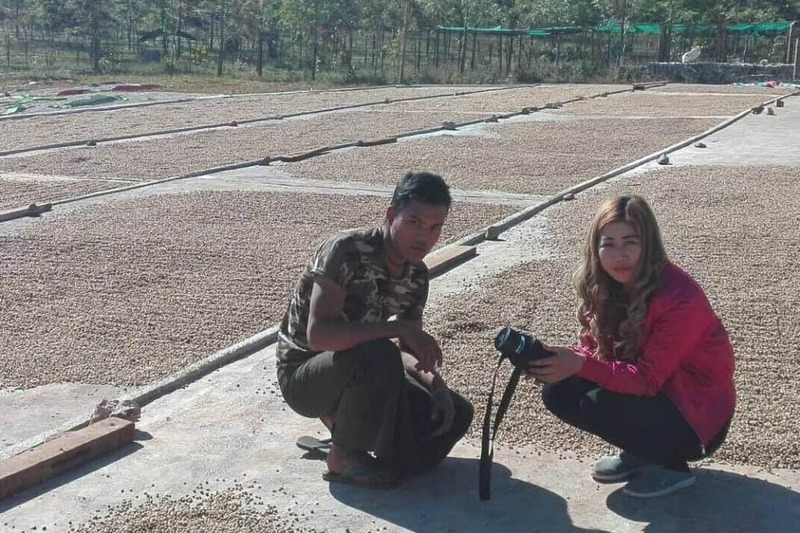 While Nathalie spends the majority of her time working at promoting Myanmar’s coffee in Switzerland, Priscilla of DRWakefield takes care of introducing it to the UK market. The first introduction of their coffees to the speciality-coffee-drinking public was at the 2017 London Coffee Festival. 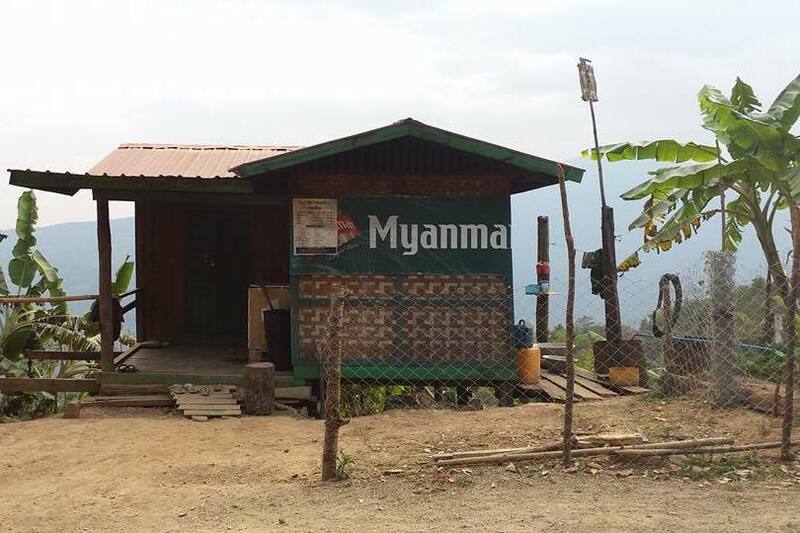 What should you know about Myanmar as a coffee market? “A real incentive is to train them and give the right education to them to produce quality coffees. There are already a few coffee regions which are more developed than others. 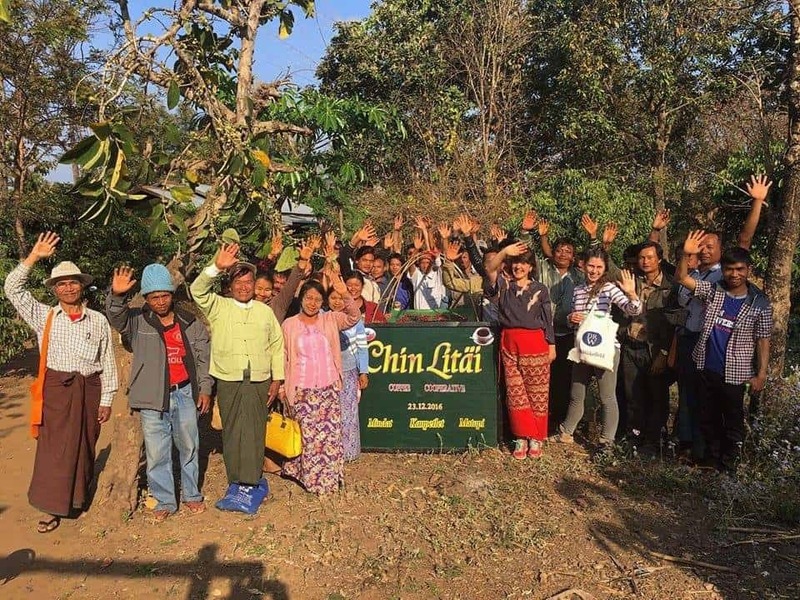 The one we focus on [Chin State region] is the least developed in the country, but farmers are so motivated to get their own cooperative, named Chin Litäi, that we do want to help them to reach their goal,” continued Nathalie. 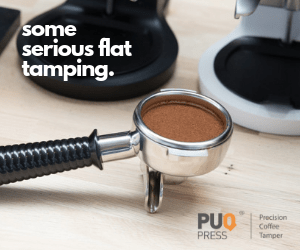 And how does the quality of the coffee relate to their efforts? 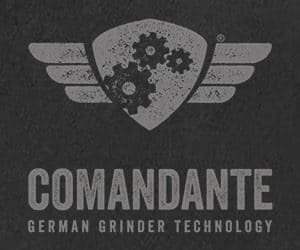 “We already cupped and imported the first few bags this season. Quantity is meaningless but we already achieved an objective to making Chin Litäi Coffee known internationally. A new coffee region and identity were born and we take responsibility to take it to the next level,” Priscilla told us about their achievements so far. Nathalie explained to us that the country was under an authoritarian regime for a more than half a decade before a new democratically-elected government came to power less than two years ago. People’s experience with the old regime reflects in their thinking and their attitude. It is hence a challenge to establish new trading relationships to export the coffee out of the country. Although the producers want to open up to a new global market, there is also evident fear of losing authority, that sometimes can result in a feeling of protectionism among them. 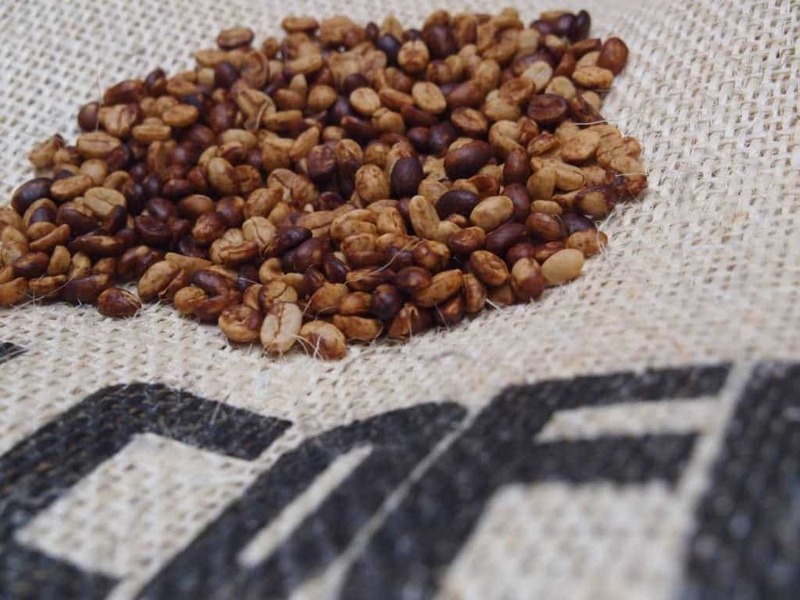 And although most of the export procedures are new to Nat Coffee’s involved partners, their coffees arrived early July to London and Geneva and “that is the first milestone for our young company and our local partners” Nathalie told us. Nathalie is present and active in the producing country: “I believe that my presence at the coffee origin can help a lot in fostering our relation with our producers. 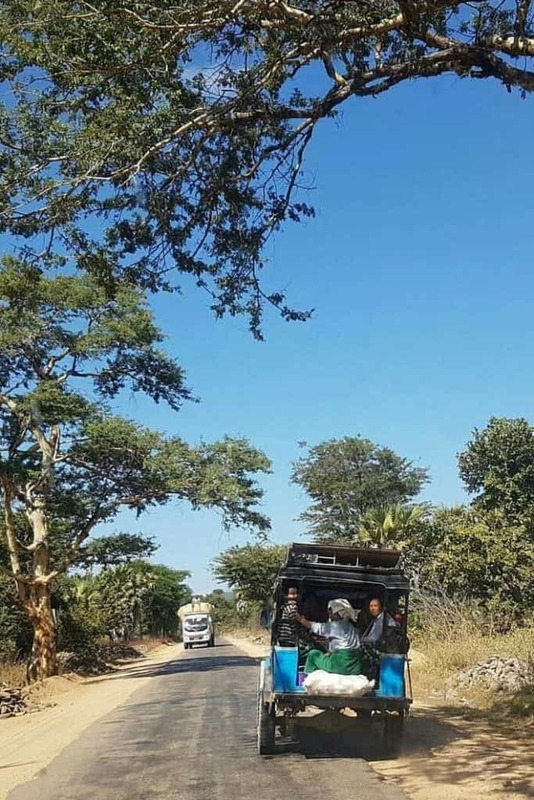 My hope is that Myanmar will aim for a leading role in the education and support of its future coffee generation in the South Asian subregion.” Those are indeed big plans for the origin that not many people know of. Nevertheless, there are buyers who trust in the product. “Boréal Coffee Roasters was one of the first artisanal roasters in Switzerland who engaged with farmers directly. 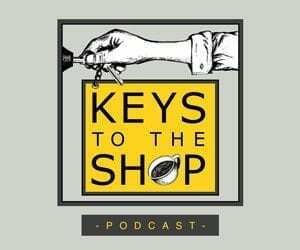 They are located in Carouge (Geneva) and have existed since 2008,” Nathalie told us about her long admiration for the roastery. 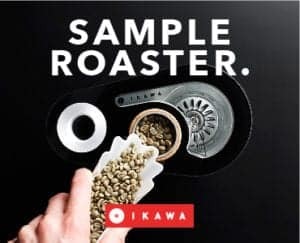 The Swiss company has partnered with the Swiss Speciality coffee roasters pioneers to bring the European customers delicious coffees from Myanmar that were hardly to be found anywhere else in Europe. Thanks to this cooperation, you have the chance to taste an origin that almost nobody is familiar with. “When I founded Nat Coffee we were looking to work with a partner who applies Swiss values when roasting our exclusive Myanmar coffee. 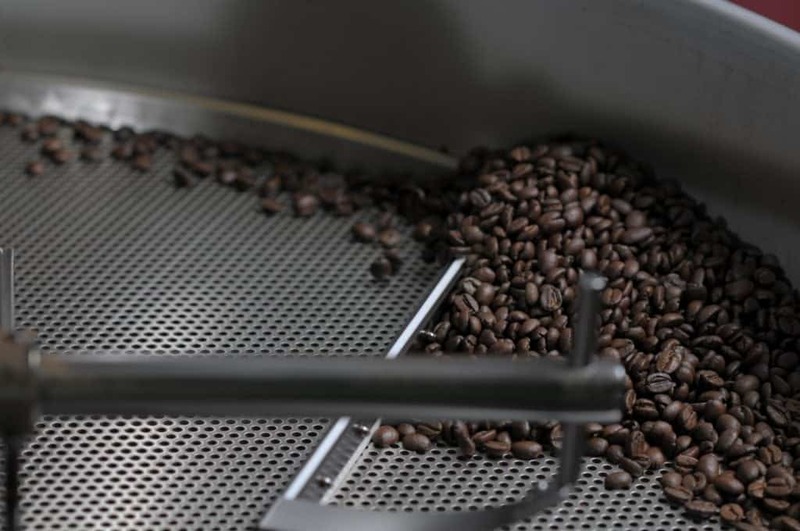 By incorporating the highest quality standards, reliability and accuracy we ensure that the coffee will be delivered timely and freshly straight to the door of the customer,” explained the involvement of the Swiss roaster Nathalie. 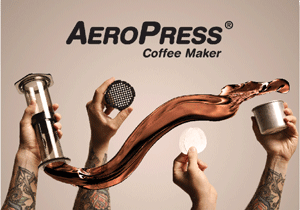 It makes sense to partner with a roaster who shares your values! Their Myanmar beans will also be available in the UK soon, where the greens are sold to roasters. There seems to be a huge amount of work that has been done in Myanmar and with the Chin Litäi cooperative especially. 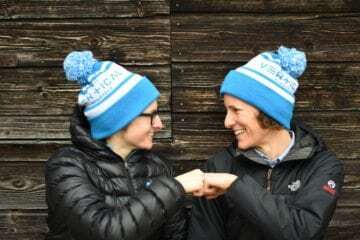 We applause Nathalie and Priscilla for supporting a growing market that will, in the future for sure, grow ours—the consumers’—chances for a speciality coffee supply. The demand is ever growing and they already have got a few coffees to offer!